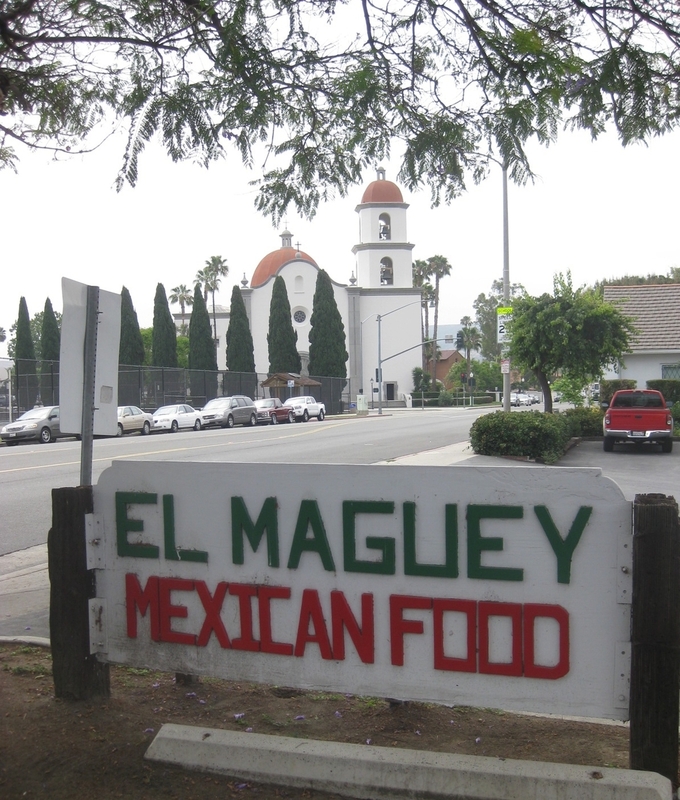 El Maguey Restaurant has been family owned and operated since 1986. 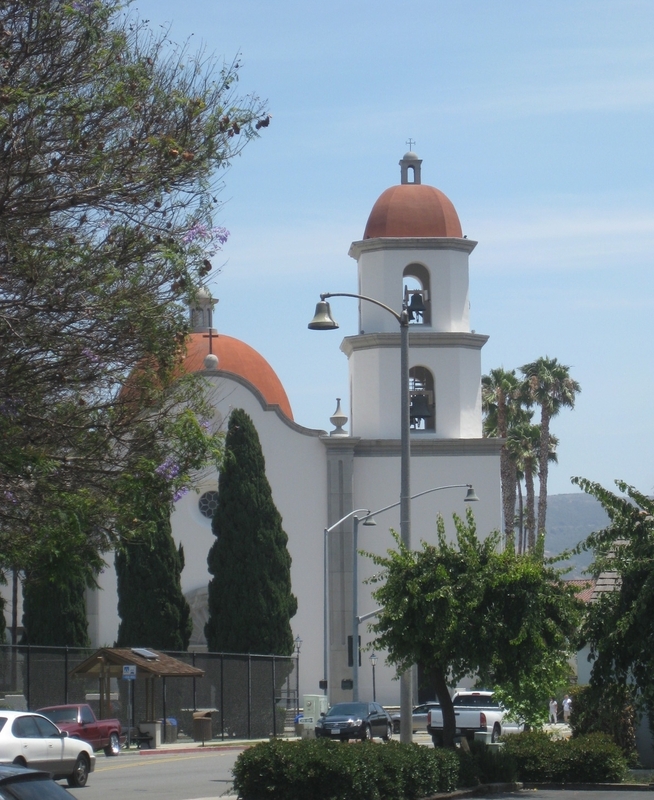 Our flavorful dishes are inspired by family recipes from Jalisco and Guanajuato, Mexico. Our menu offers a range of traditional plates such as our tender carnitas, famous mole, homemade tamales, shrimp enchiladas, rustic soups, chile rellenos and much more! Please join us and celebrate over 30 years of home-style cooking! Traditional Mexican breakfast is served all day!